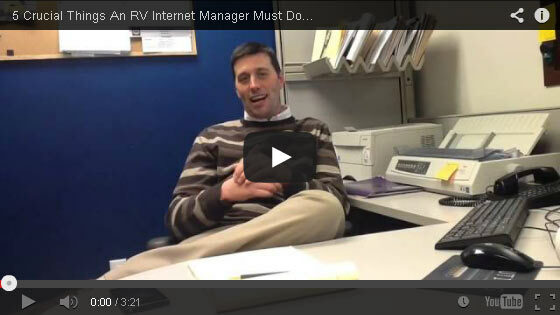 RV Internet Sales Managers never cease to inspire us! 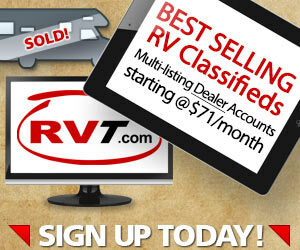 You have great insights into how to sell more RVs. And today, RVAdvertiser is pleased to feature some timely ideas and a special video courtesy of James Klaus, E-Commerce Director at Bozeman RV Sales. Check out the short video below. James offers 5 important “to-do” items that should be “on the radar” for RV Internet Managers who want to make the most of the busy Spring selling season. 1. Optimize Your Online Listings! Upload lots of quality pics. 2. Be Transparent Across All Forms of Media. Make sure your prices are available across all media. And, make sure prices are the same! Set yourself up to be easy to research, easy to find and easy to buy from. 3. Enter all your leads into your CRM. Generating leads costs money. Put all leads into your CRM. Track the source of your leads so management knows what advertising is working. Set follow ups for all “in market shoppers” (buying in 30 days or less) – quick automated autoresponder emails plus phone calls per your Sales Process. Use 180 and 365 day follow ups as well. 4. Make Sure Your Management Team and Sales Team Are on the Same Page. Sales needs to know what advertising is happening so when the customer comes in, Sales is aware and can capitalize. Thanks for the sage and timely advice, James! Spring is fast approaching … what pressing (and profitable) items are on YOUR list to take care of? Please feel free to comment below. 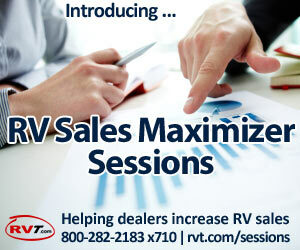 Chris Mapson | RVT.com | RV Sales Maximization Specialist. Chris is RVT's Lead Generation, Lead Management and CRM professional. He works closely with RV dealers and manufacturers across N. America. 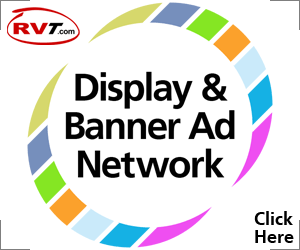 Chris helps "optimize" RV ad listings and implements out-of-the-box Lead Generation initiatives that increase dealers' RV sales. Blog: RVAdvertiser.com. Private consultations: Visit RVT.com/Sessions. If Helpful, what did you like about it? If not, what could be done to improve? What would you like to see more of? AWS RVT.com – All rights reserved.